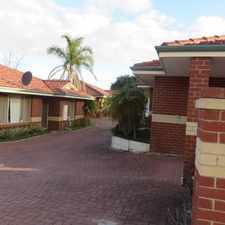 This apartment is in the Wilson neighborhood in Perth. 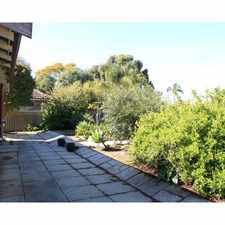 Nearby parks include Margaret Park, Judy Pannell Reserve and Andrews Park. 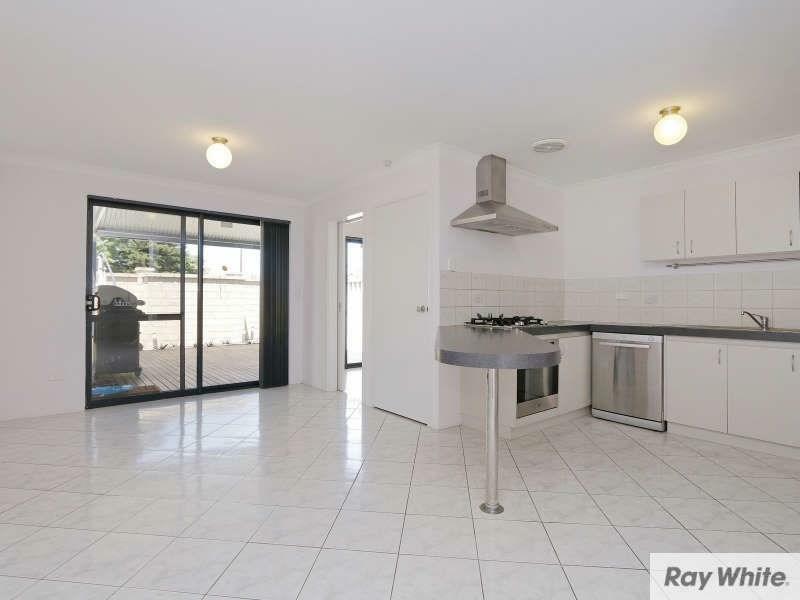 84 Bungaree Road has a Walk Score of 46 out of 100. This location is a Car-Dependent neighborhood so most errands require a car. 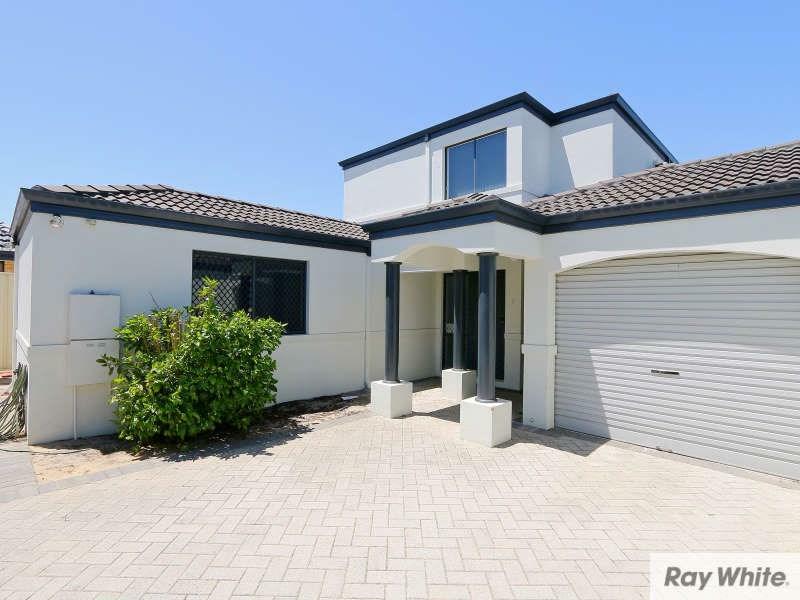 This Magnificent 4 Bedroom 3 Bathroom Rear Townhouse is Situated in a Fantastic Location, so close to Curtin University. 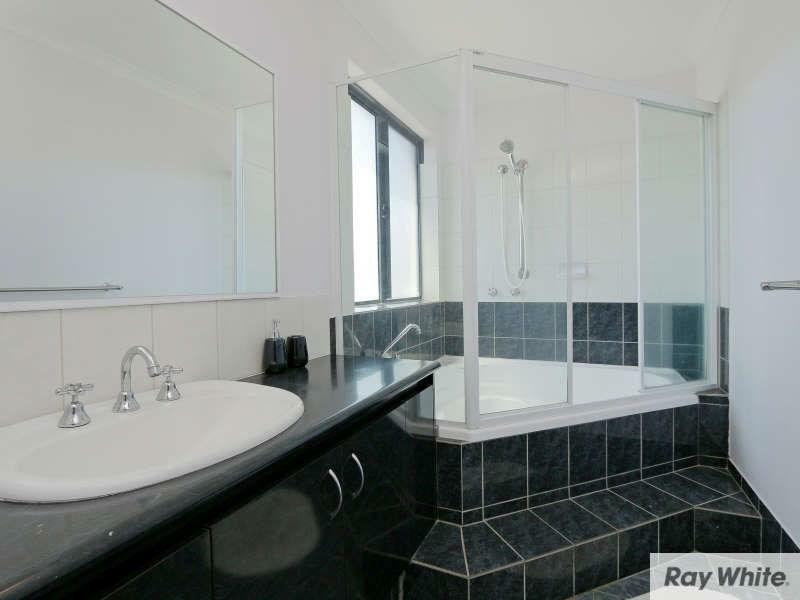 Down stairs consists of 3 Double Bedrooms, one with it's own ensuite. There is also another Bathroom, Laundry and Separate Toilet. You can enjoy the open plan living areas consisting of the Kitchen/Family and Dining, but it doesn't stop there. 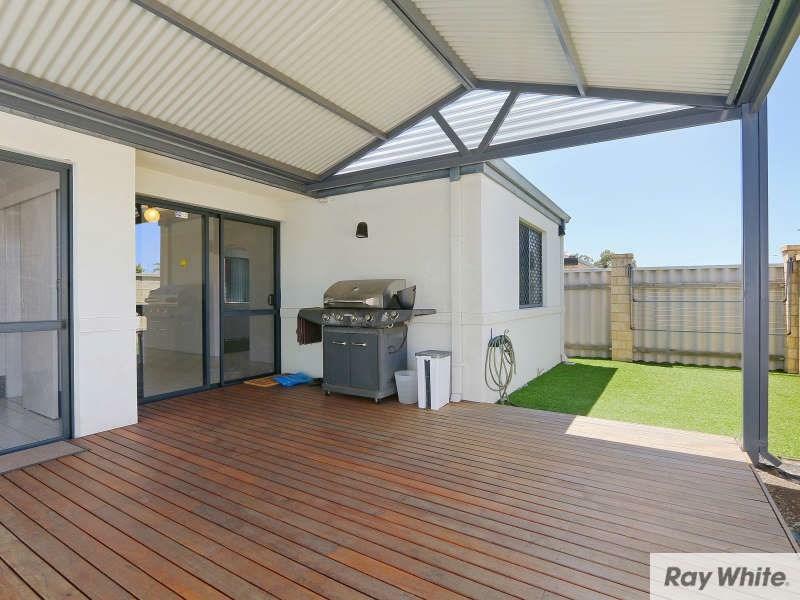 Open the Sliding doors to the Beautiful Alfresco Area and be greeted by Spacious Timber Decking and Artificial Turf. Upstairs consists of the Master Bedroom with Ensuite and Walk in Robe. All rooms are fitted with reverse cycle air-conditioning, a must in todays climate. 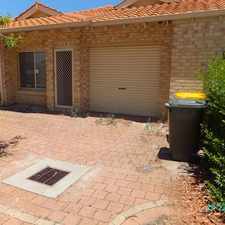 It also consists of a single lock up garage with room for second vehicle. Explore how far you can travel by car, bus, bike and foot from 84 Bungaree Road. 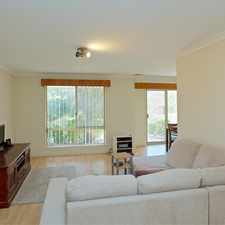 84 Bungaree Road has good transit which means many nearby public transportation options. 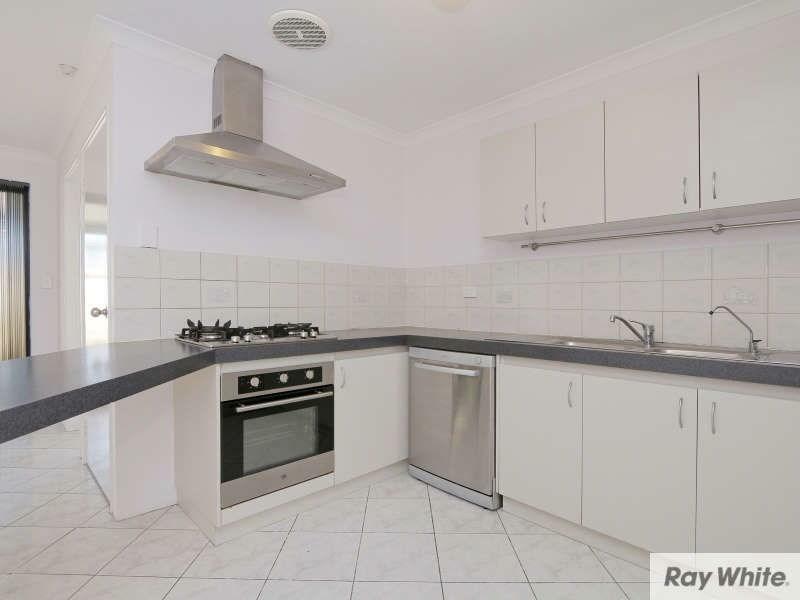 84 Bungaree Road is in the Wilson neighborhood. Wilson is the 143rd most walkable neighborhood in Perth with a neighborhood Walk Score of 49. LOW MAINTENANCE VILLA, FRESHLY PAINTED!